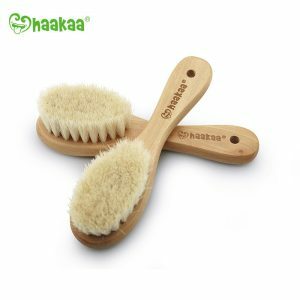 Haakaa is a New Zealand baby brand that provides parents with Safe, Natural, Non-toxic, Eco-friendly baby products. Best known for it’s high safety standards, superior quality and unique designs. All Haakaa products are designed and tested in New Zealand and manufactured in select advanced international factories under strict quality controls.